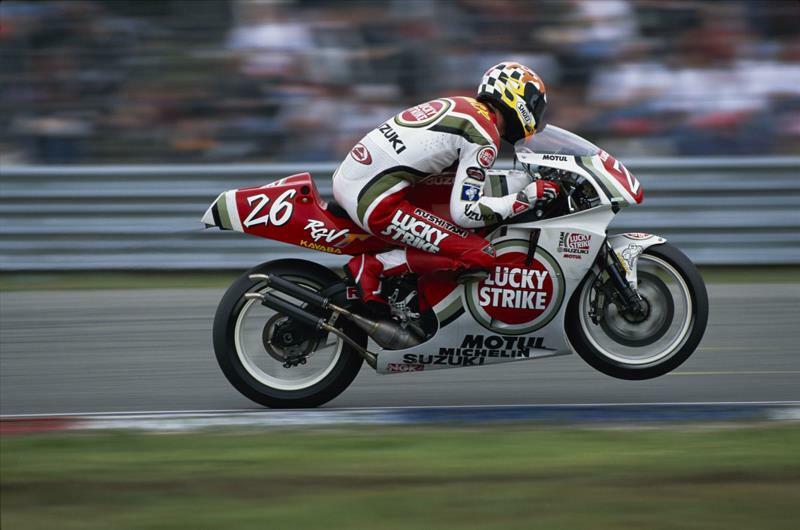 Former BSB, WSB, MotoGP and World Endurance star, Terry Rymer is set to appear in a behind-the-scenes racing TV series, produced and directed by I, Superbiker creator, Mark Sloper. 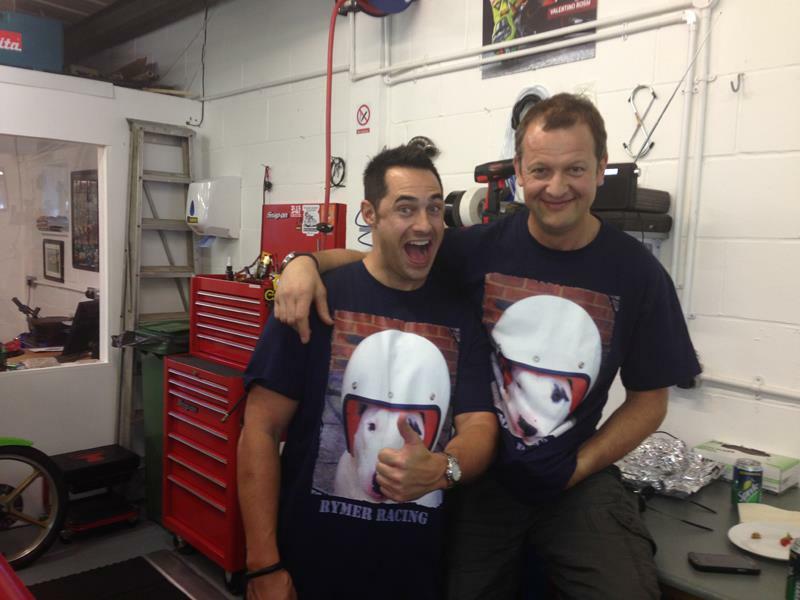 The Londoner’s new team: Rymer Racing, will be followed by a TV crew and the programs will go behind the scenes to film team’s inception, through to them finding sponsors, riders, machinery, going testing and finally racing in the 2014 season. 2009 BSB privateer champ, Gary Mason is also an integral part of the team. Selected TV clips with be shown online after race weekends and events, culminating in a national TV show at the end of the series, in HD. A pilot has already been made and Rymer Racing will soon announce which channel it will be on, as well as revealing who their riders will be and which championship they’ll be campaigning.